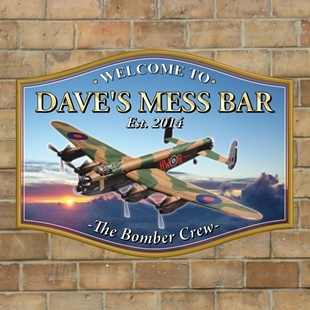 Personalised Lancaster Bomber home bar sign. 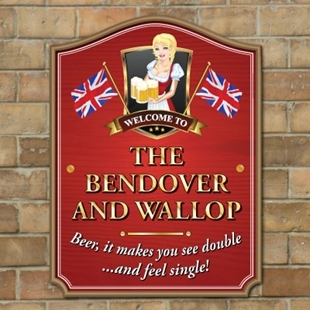 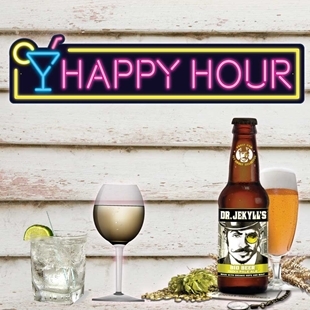 Personalised Beer, it makes you see double and feel single! 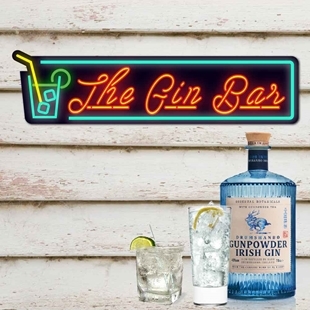 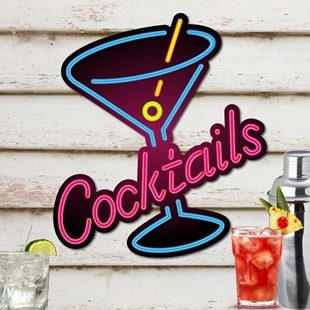 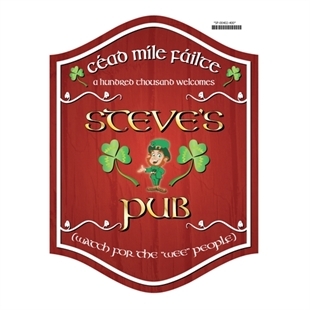 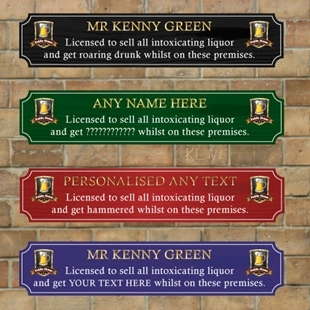 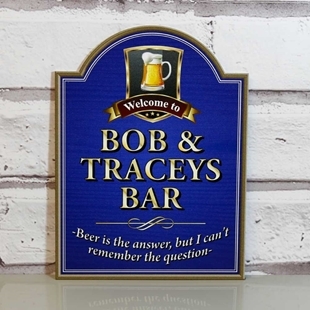 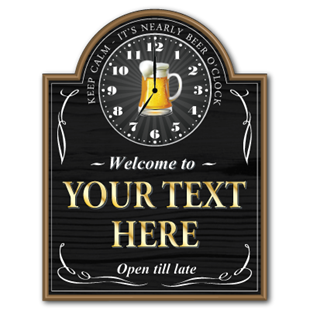 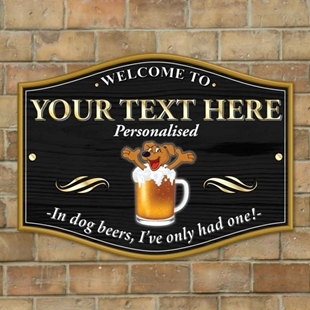 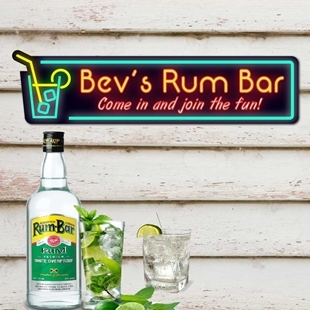 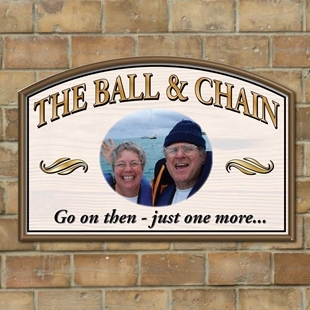 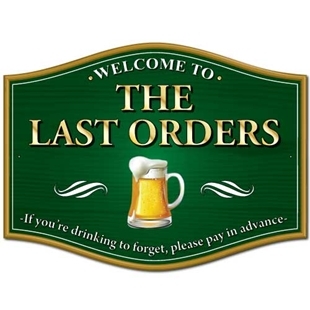 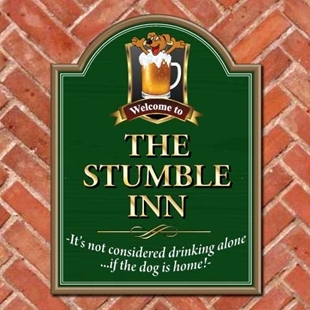 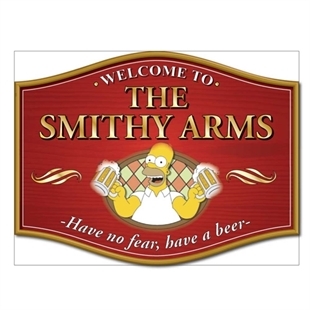 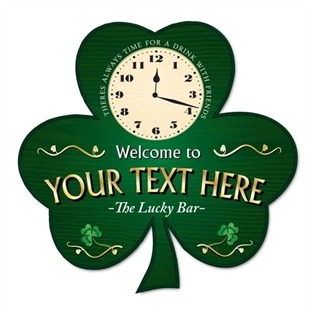 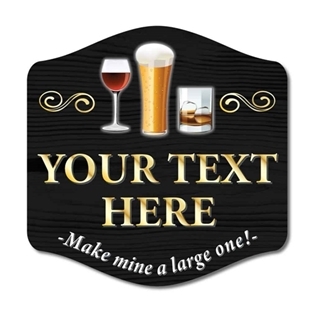 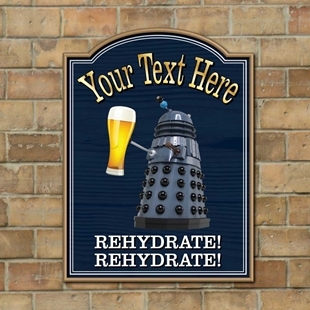 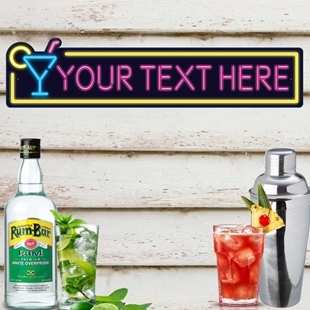 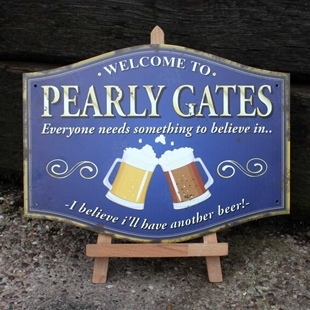 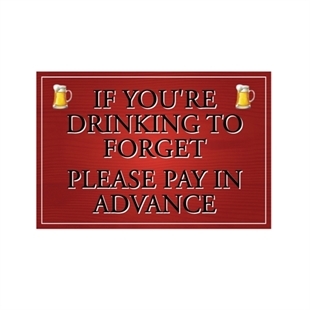 Wooden Style Joke Home Bar Sign - Personalises with any text you like.